There are a lot of people become a writer of websites these days. Despite the truth, if it’s their basic or not, the Internet becomes a really great place for people to share everything and anything about theirself. Because of that reasons, people lately become harder and harder to get ranked in Google, especially if they are competing with someone who born with natural skill of writing or maybe someone veteran in this field. Well, that kinda unfair, right? That’s why this day, to make everyone equal, I will try to share some tips on how to improve Google ranking that I usually do. So, are you curious yet? 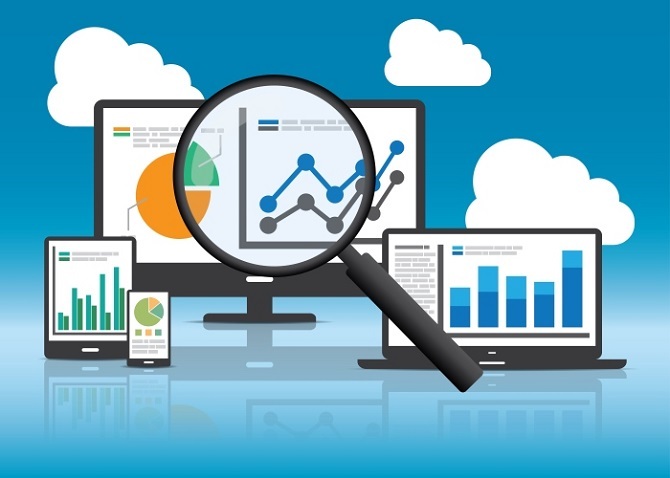 Why Do We Need To Improve Google Ranking? Becoming a professional website writer or some kind of blogger is people new dream. However, fulfilling that dream isn’t an easy matter, because there are a lot of things that you need to learn and know before you can be a good writer. a few simple things that you need to know website optimization, keyword density and placement, how to make a good content and many another aspect, also need to know and remembered before you start to become a writer and learn how to improve Google ranking. Improve website ranking is nearly impossible if you not watching the other aspect that also has a part on this page ranking. That’s why I will share a few things that you need to know that affected google ranking on a website! Check it out below! 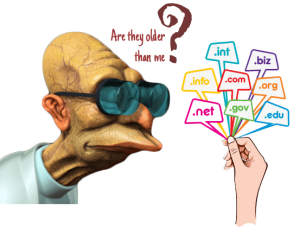 If your website is a new website with a new domain, don’t you dare to compete with someone with 1 year’s domain age! Because the result of that is already can’t be forecast! This thing also needs to be your concern if you want to become a professional writer. You need to make sure your keyword is clear and can be detected by Google’s Bot. Well, you need to place it on the top level domain, the first word in the domain, in your subdomain name, as a title page, or as the first word of the title tag itself. However, if you over-used the main keyword, you will also get a warned until a suspended punishment. As I said before, Google can penalize you by identified you as a spammer. You also can get banned if you do harm to the other. 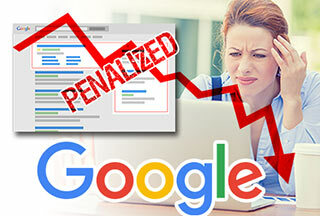 Well, the penalized thing also will affect your website ranking. So, it would be a normal thing if Google scrutinizes the website owned by the troubled person to Google. 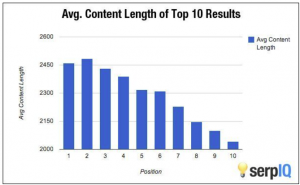 Content with more words can cover a wider topic and also can include the more related keyword. 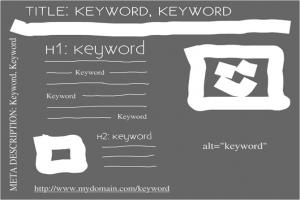 This trick is really profitable to make our sites looks richer with keyword rather than the other competitor website! I hope my article today about how to improve google ranking is useful for you, don’t forget to share this article to the other people if you think my article is useful for you. Thank you for sparing a few minutes to read and coming to my website. See you soon in my next article and have a nice day, guys. The Best Square Enix Games All the Times || Check the Stunning Game That You Should Play Right Away!